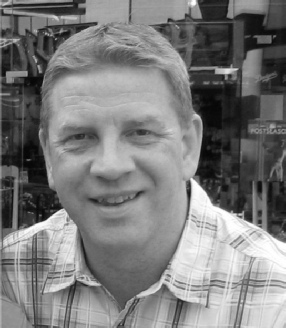 We have extracted the following biography from the website of the Ockley Dramatic Society, of which Martin (former manager of the College Tuck Shop) is an active member. Martin began his acting career at age five (not so very long ago!!) when he narrowly missed out on being cast as “Little Boy Blue”. Mr Hammond, his class teacher when aged 9 and 10, stimulated his first interest in drama and a number of short appearances in various plays followed. A talent for writing emerged around this time and a number of “radio” plays were written and directed by Martin and his friends, as well as a two act “Christmas Play” whose title long escapes, and a “sixth-form” revue. Grammar School also offered stage opportunities in “Oh What a Lovely War”, which Martin would love to create on the Ockley stage, and Shakespeare’s “A Winter’s Tale” which he co-directed and prompted, and other productions which he helped out as part of the “back-stage” crew. 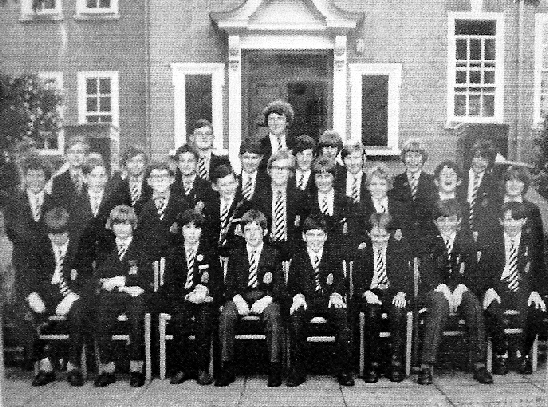 A gap of many years followed until Martin moved to Ockley in 1993 and two weeks later he attended the summer production of that year . A chance conversation (actually, I think he was targetted the minute he walked in) found him a member of the society, appearing three weeks later in a Victorian melodrama at Capel Flower Show’s centenary dinner. “Habeas Corpus” followed that autumn when the part of the miserable hypochondriac son Denis was Martin’s. He has taken a part or been back stage in almost every production since. Not forgetting the College Tuck Shop! 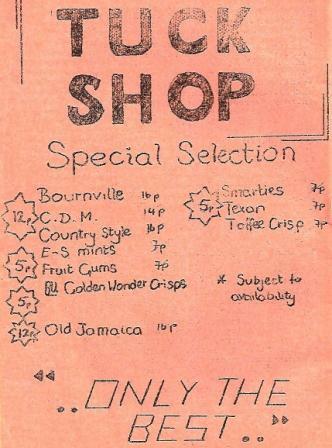 You can read about the real reason behind the collapse of the College Tuck Shop in issue 3 of Blunderbuss (June 1977). Click on the image to revisit issue 2 of Blunderbuss (1977).